Eco Tree Deco Sdn Bhd is a flooring supplier company. Our main office is located in Petaling Jaya (PJ), Selangor, Malaysia. 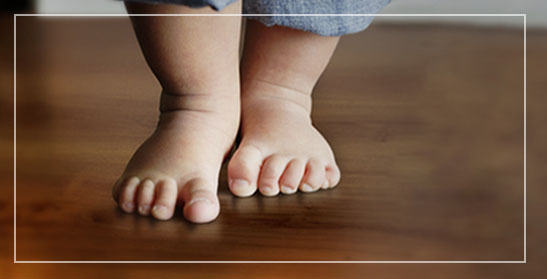 We offer flooring services to customers both in the domestic and commercial sectors. With over many years of experience in this industry, we provide professional service to ensure our clients are completely satisfied with our works. Contact us now for more details. We look forward to speak with you. Blok A-F002 No 1, Season Square, Jalan PJU 10/3C, 47830 Petaling Jaya, Selangor, Malaysia.